Another love story ! Here is the interview of this beautiful couple! 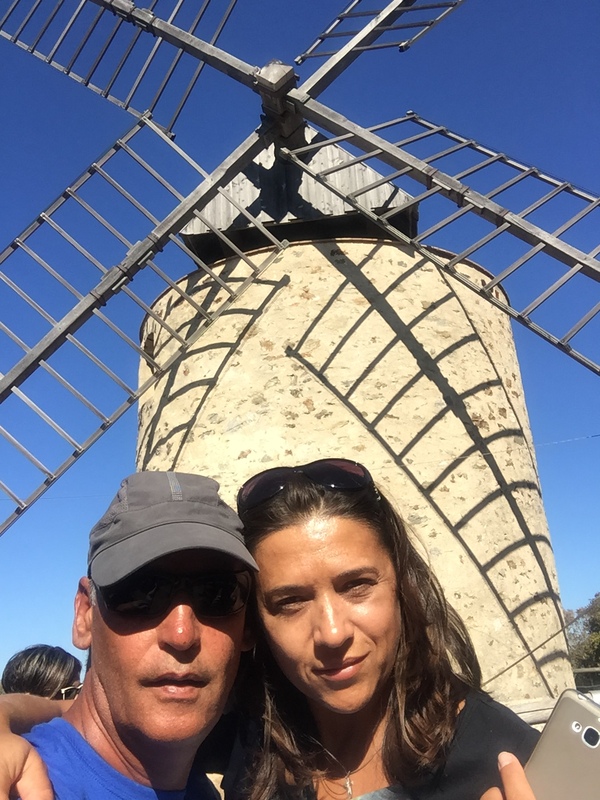 Elena and I met in November 2017! Natalie made me meet some women whose appointments had been scheduled before I came! I have not been conquered by any of them. Almost at the last moment Natalie suggested that I should meet with another lady who was not on my list, with Elena! From the first words I knew it would be her! Since that night there has not been a day without us exchanging letters! I went 4 times to Ukraine, she came 5 times to France, sometimes for several months! We also went to Dubai last winter! 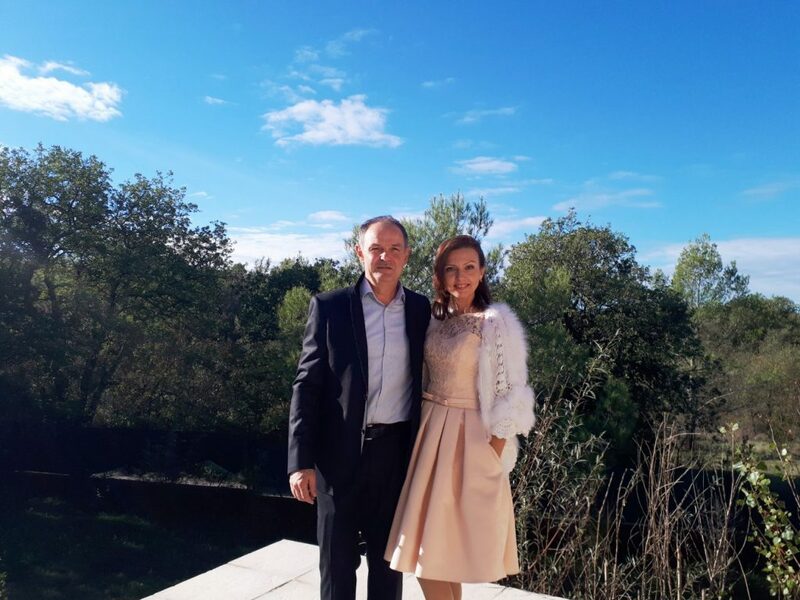 Until this day of November 03, 2018 when we are married, as a conclusion of a strong and sincere love! Thank you Natalie for having me made to meet the love of my life! All the hazards in our lives are not random. You can wait and hope for years that the fateful meeting will happen suddenly in your life. And you can contact the professionals who will help you realize your dream. And you will certainly meet the only man with whom it will be easy and joyful to go through life, no matter where he is in the world! So it happened with me! I am very grateful to the Ukreine agency, its friendly and lovely team and the lovely Natalie, who helped me on every step of the way. And thanks to whom took place the most important meeting of my life. It was love at first sight. 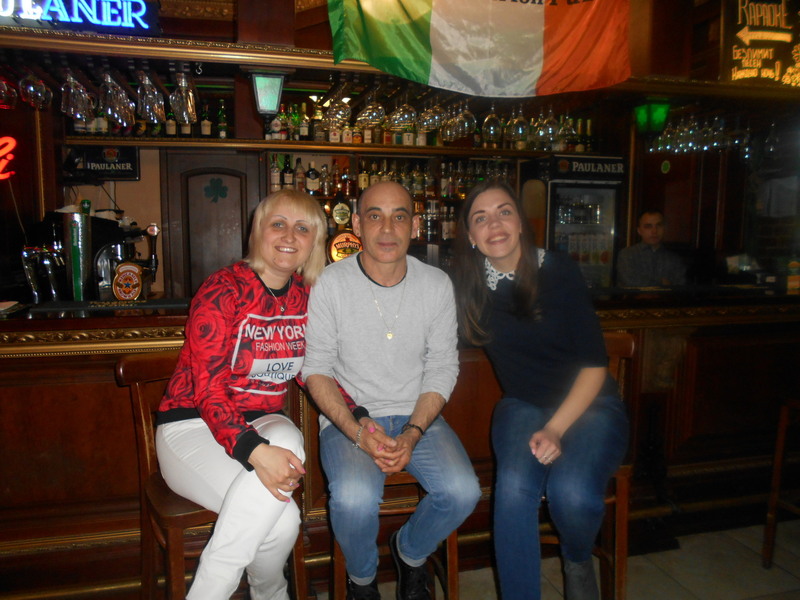 After our first meeting in Kharkov, we did not separate anymore. And even in different countries, we were always in touch. We planned our trips together and made plans for the future. We have come to know each other more and have discovered the culture and customs of our countries, we have introduced ourselves to our environment and our interest in each other has increased and our feelings have grown stronger. On November 3, 2018, we became husband and wife. We shared this happy and important event in our life with our family and friends! And I want to tell the world how wonderful it is to live in love and to be loved! And I wish everyone to find his love and live happily! 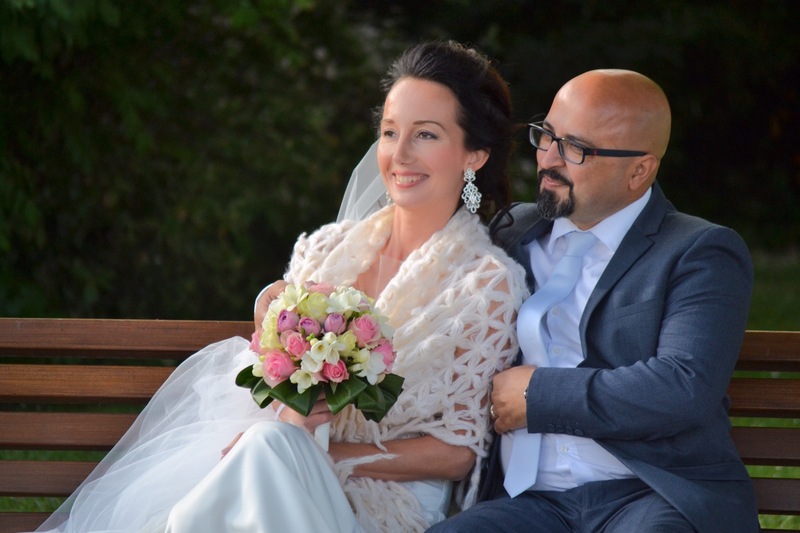 Marina and Erkan’s story is one of the most interesting and romantic ones. These two became a couple very quickly. 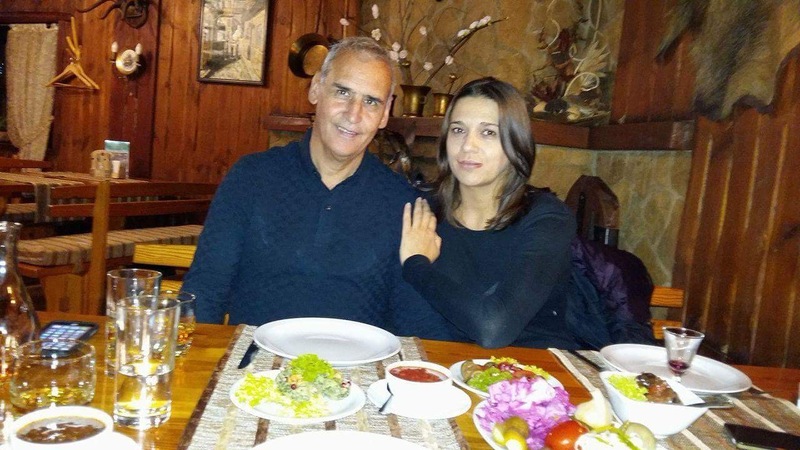 Only a few weeks after signing up to our online dating website, Marina met Erkan. 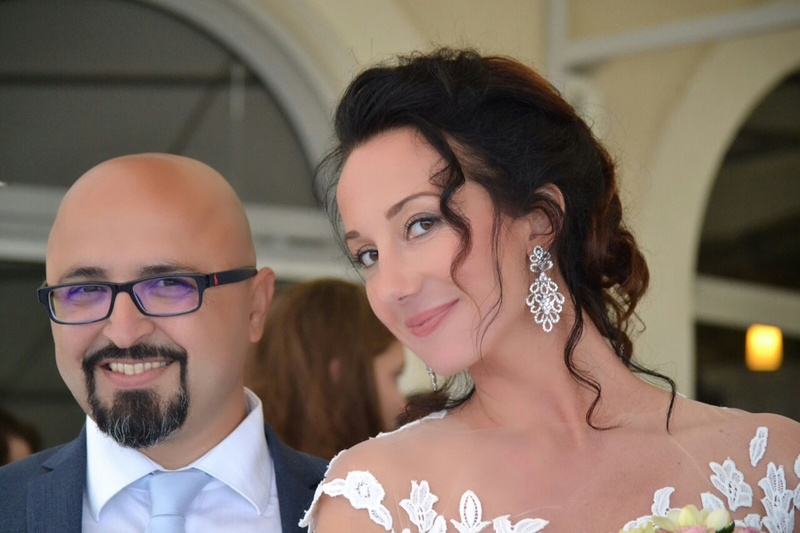 They met for the first time on July 20th, 2016 in Kharkiv. 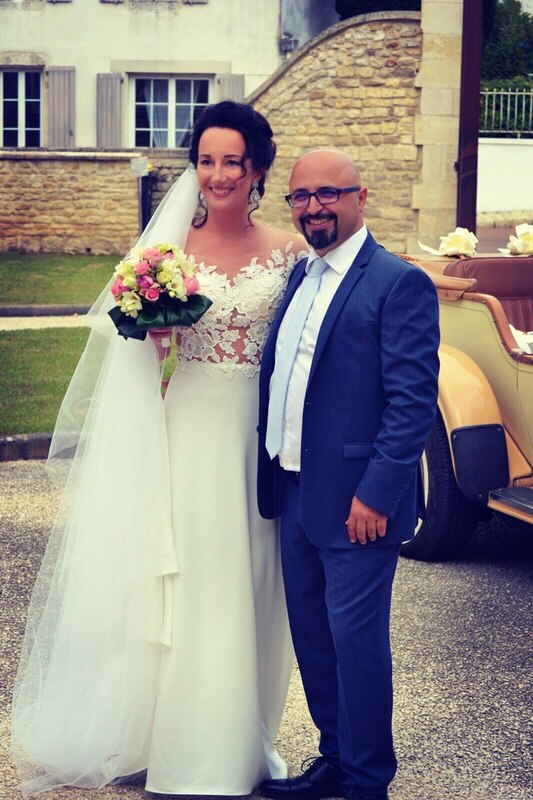 It was love at first site and in May 2017, they got married. “I did not think things would move this fast. 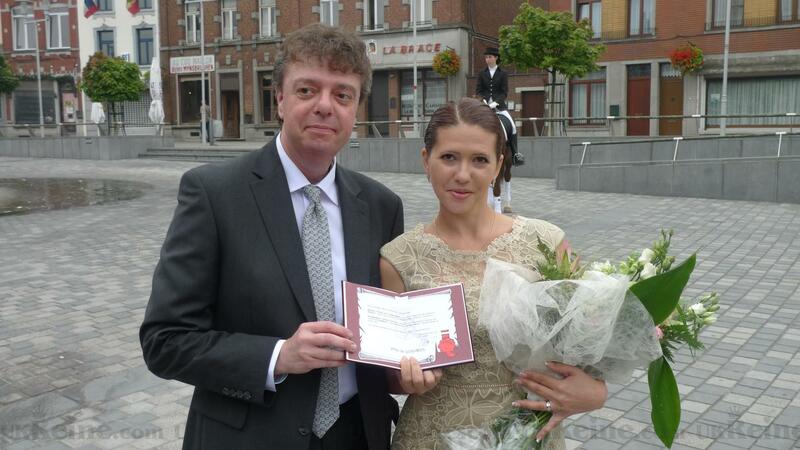 I subscribed to the Ukreine marriage agency because my best friend suggested it. One month later, they contacted me and offered a meeting with a French man. We didn’t communicate online, but I decided to go ahead and meet him. An interpreter was there to help us out. My first impression of him was good and I immediately took a liking to him. Talking with him was so easy! We would talk about anything and we found a lot of common ground. That meeting was wonderful! He proposed another meeting the next day and we saw each other several more times afterwards. 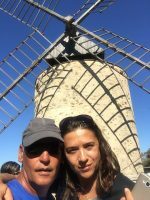 I can speak English because I’ve travelled a lot and so can Erkan, which enabled us to communicate using a common language. I was glad because I had never taken the time to learn French, and I never dreamed that I would one day visit France! When Erkan returned home, we continued contacting each other through Skype and, after a while, he invited me over to his place. Since my visa request was accepted, I was allowed to go. He lives in a beautiful city South-East of France, near the Atlantic Ocean, called La Rochelle. During that initial visit, I met his family and friends. I saw his home and what he does for work. I felt welcomed the entire time and the time spent there was quite surprising. Time went by fast and I had to leave. We did not want to part, but I returned later on and we started living together, like a true couple. We shared everything: leisure time, house chores, evenings with friends. We had a few tough times, of course, but we overcame them together. I then began learning French. But, since my visa was only a regular tourist one, I had to leave and return to Ukraine. That was a difficult period for us. Her name is is Yuliya and she is Ukrainian. My name is Antoine and I am French. 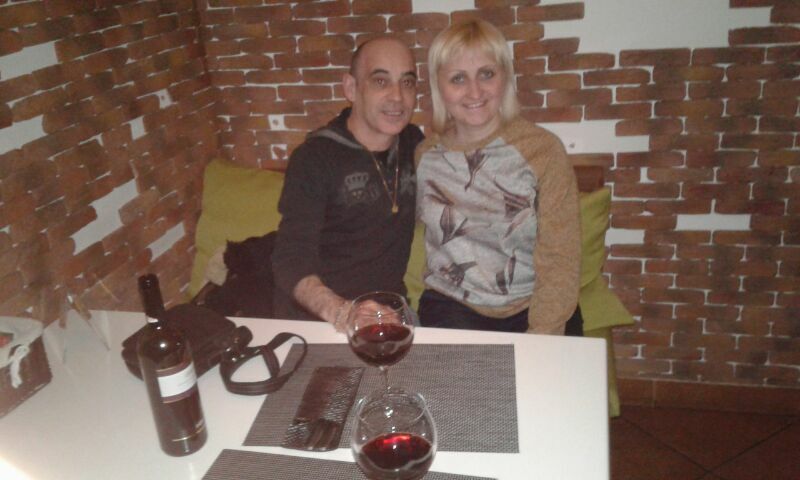 We met through the Ukreine.com dating agency. 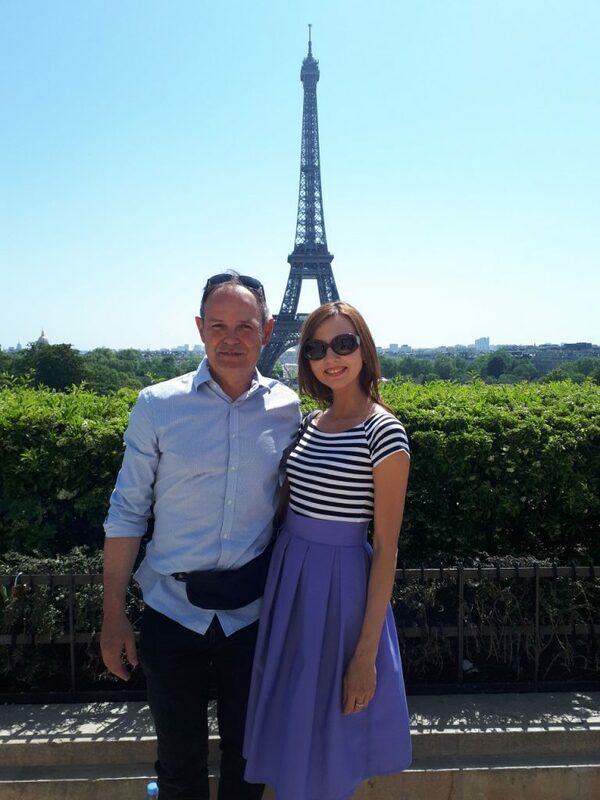 Since then, Yuliya has already visited France once and I am at my second trip to Kharkov, Ukraine. To this day, we have a stable relationship based on respect of each other’s values and cultures. Our relationship is sincere and beautiful. We thank the agency for its serious work and for our meeting. Our relationship looks nothing like the crisis in Ukraine: our hearts, supported by curiosity, the desire to know one another and a shared vision of the future and of happiness, managed to face any issue, fear and worry, and overcome them. 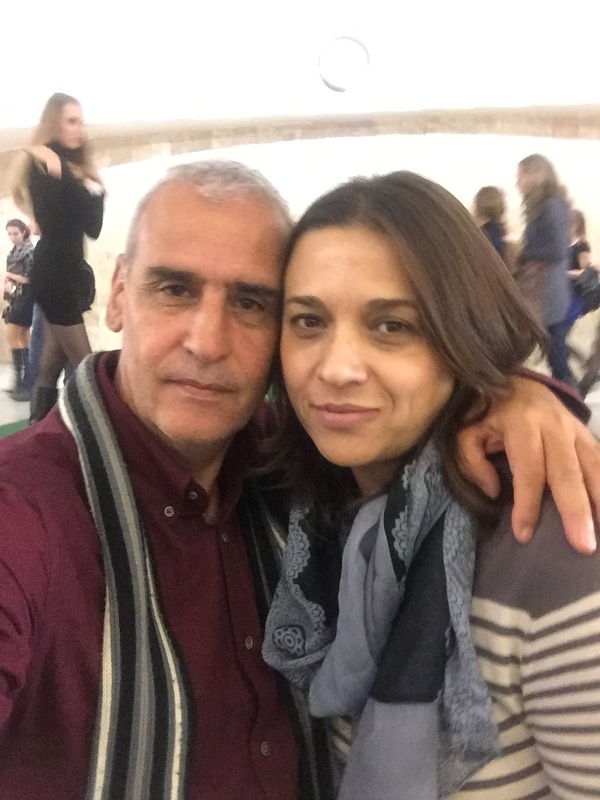 Everything is clear for Yuliya and I: time and trust forged our patience within a strength made of conviction, sharing and love. Kharkov is a wonderful city and anyone who is not sure whether to visit it or not should go ahead and do it – they don’t know what they’re missing – be it for a meeting or just to discover a new place and its culture. A few words to thank the agency, Ukreine, with all my heart. Before this experience, I did not trust marriage agencies. 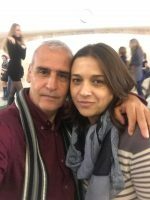 I ended up at Ukreine.com because a friend recommended it, since I was looking for a life partner. I started receiving letters. Not that many, but I could see that these men were serious and that they truly wanted to create a long lasting relationship. I was pleased. A little later, I started contacting a very interesting man. We had a lot in common, so we decided to meet in person. After he visited Ukraine, we decided to commit. He wanted to come back often, so I showed him our culture, traditions and mentality. 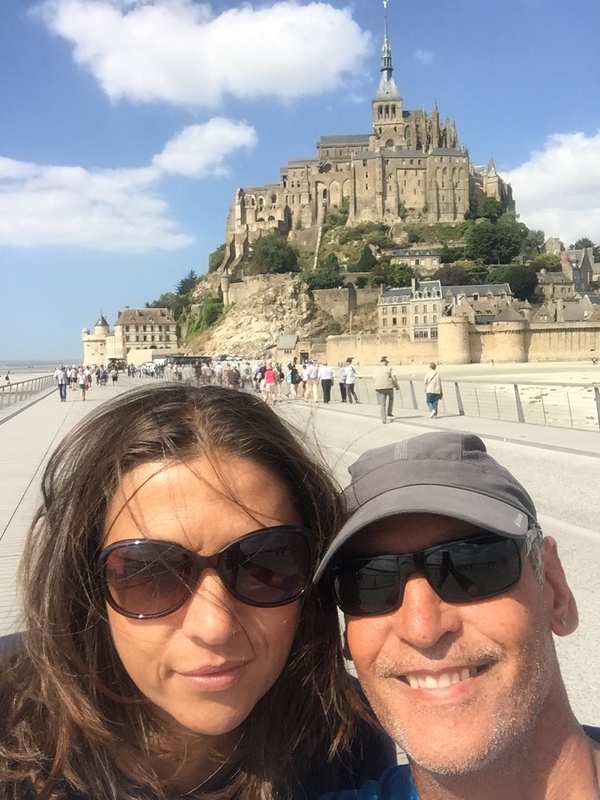 I went to France a few times as well and saw for myself that it is a very nice country. We have been together for three years and we are happy. I want to thank the agency, Ukreine, especially Nathalie, who is a responsible, friendly, pleasant, smiley, intelligent, and polite young woman with lots of positive energy! She is always willing to help with any concern. I am also grateful for the interpreters and their professionalism and attention, as well as the agency’s director, Dimitri, for choosing such great employees. They are serious and work to obtain results! Many thanks, from the bottom of my heart! Allow me to give you my testimony about the agency that contacted me in September 2014 immediately after I denounced a scam on their specialised site, anti-arnaques.org. It was by phone that they contacted me and, after a lengthy conversation, I signed up for their dating site – but I wasn’t convinced. I discovered the site under a new eye and found it interesting: pleasant and well arranged. I would especially like to thank Nathalie, the one responsible there, who won over my trust and managed to set me up with the right woman. 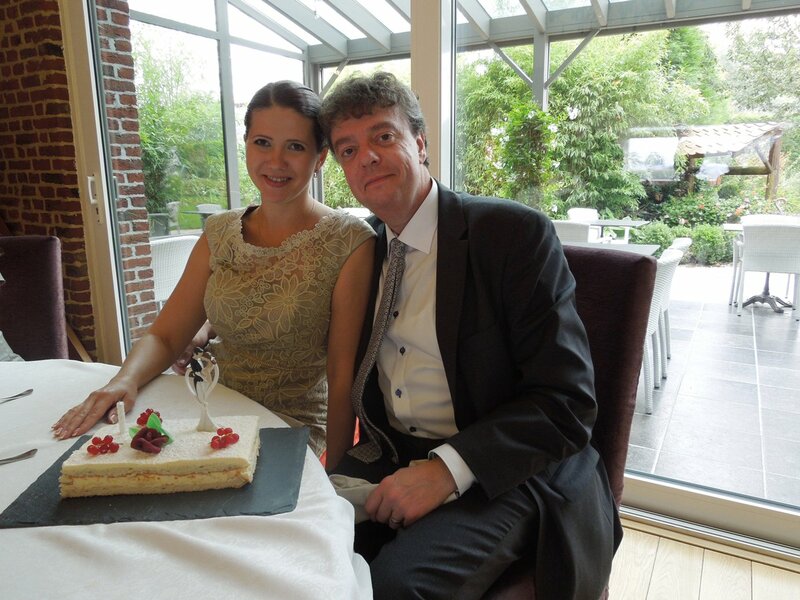 We’ve been together for three years and are very happy, since we decided to get married. This would not have been possible without Natasha’s help (who works for the agency) who greets and organises, who is kind and professional, and much more. Thank you so much! Most of us tend to send emails when we need to criticise, but rarely to congratulate. This is why I wrote this testimony. Once again, a big thank you to the agency’s team. 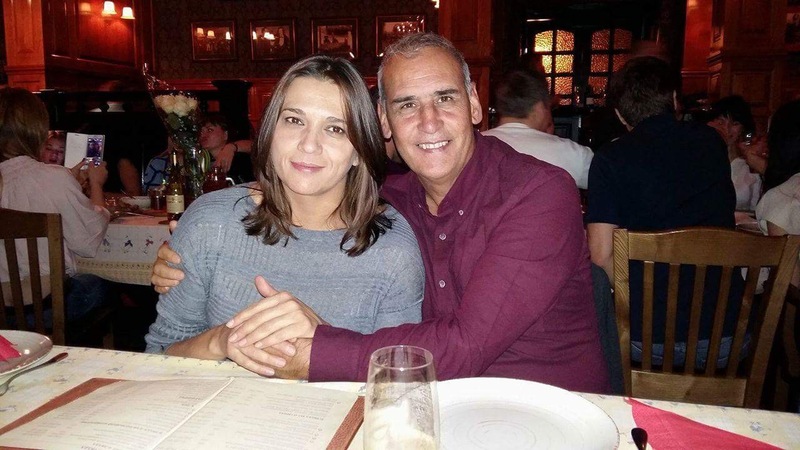 They met thanks to our online dating site in 2012. As time went by, their feelings grew stronger and livelier. Through letters, short messages, the exchange of photos and video conferences, they built their relationship. 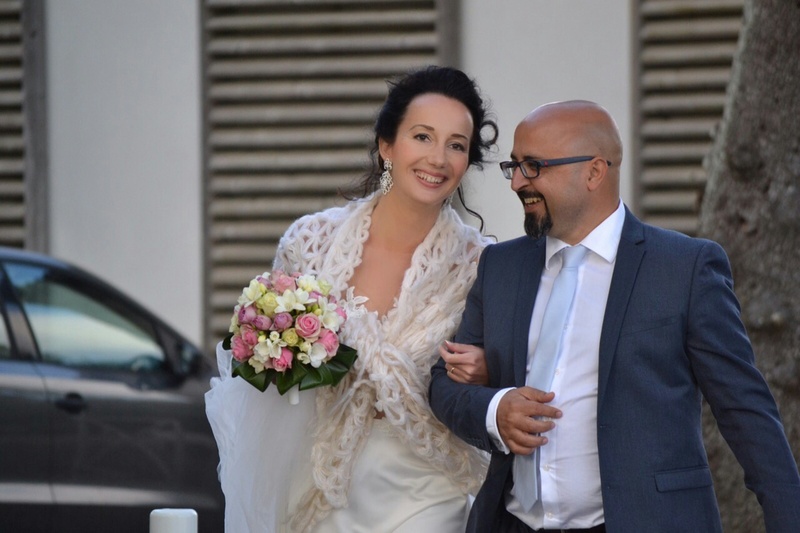 They overcame many obstacles and cultural differences, as well as a language barrier and bureaucratic issues, which prove that true love is stronger than all barriers. Tatiana learned French during the evening in Ukraine. Meanwhile, Fabian planned and arranged their new family home in Belgium. 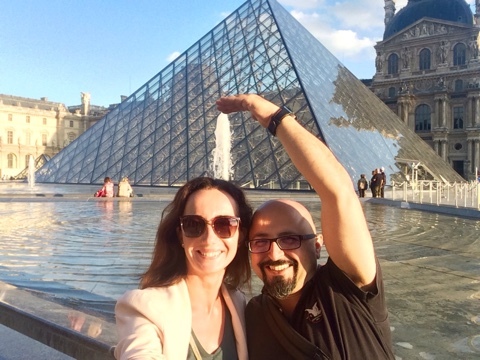 Some say that the best way to learn about one another is to take trips together; this couple is living proof of that! Fabian started to like the Ukraine through its history and its culture. He visited Kharkov many times. Tatiana was more than happy to be his guide and show him Kharkov and its remarkable sites. 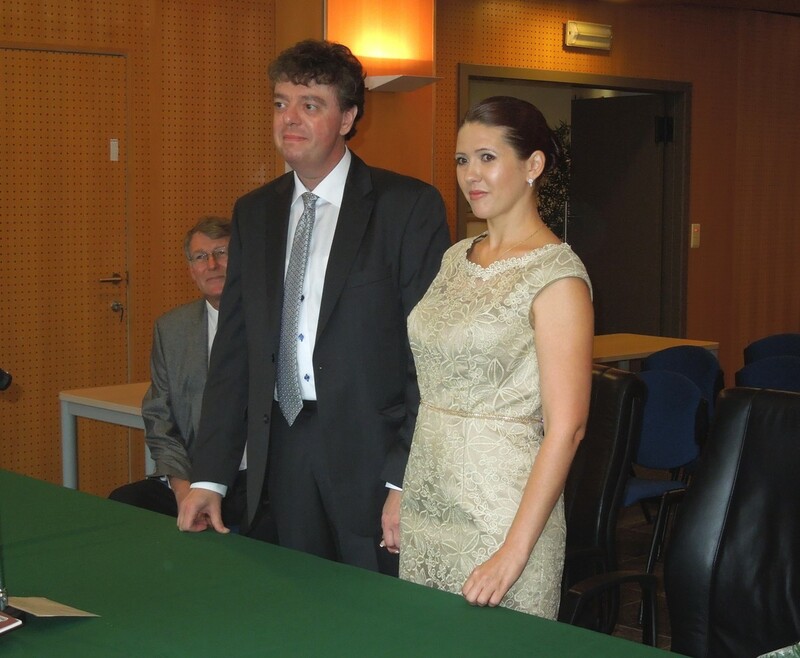 Then, there was a load of heavy administrative paperwork, the collection of documents and the embassy interview. All of this shows how love knows no barriers. 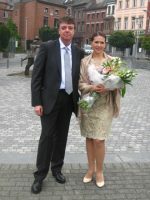 Fabian and Tatiana got married in Ukraine and now live in Soignies in Belgium.